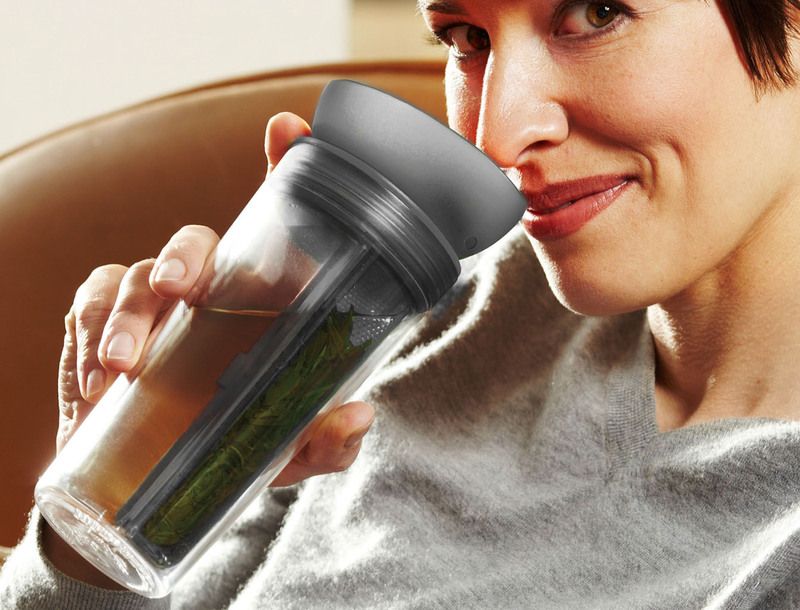 The TRAVELER ZITA™ double-wall tumbler with brew-stop kit – brew your tea on the go! 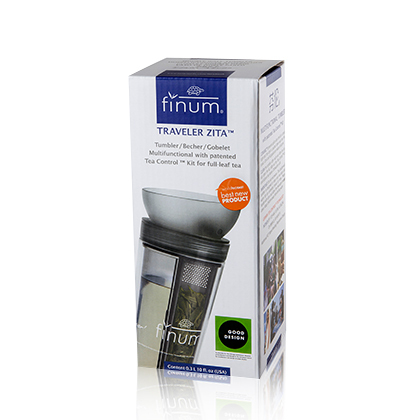 Where mobility rules and people live in the fast lane, finum® offers a simple and sustainable way of adding natural flavor to your hot and cold beverages. 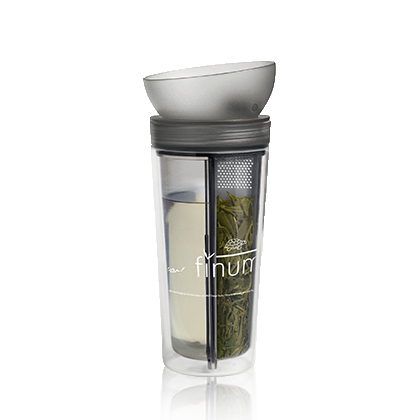 Traveler Zita™ allows you to brew your loose-leaf tea on the go or at the office.